Hey! Peace out and chill. 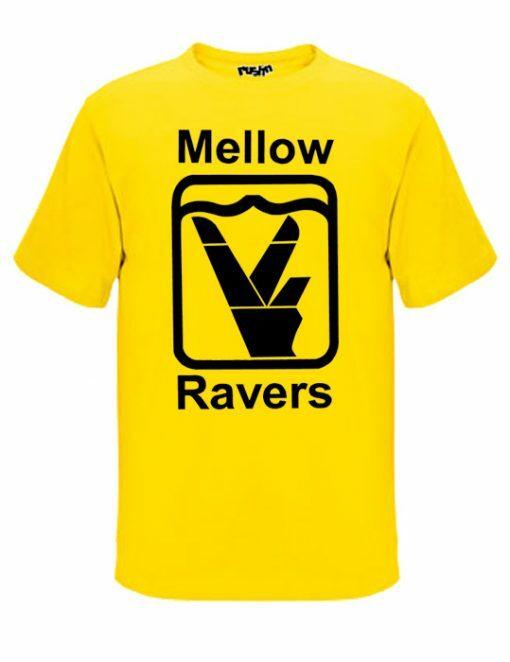 We’re just mellow ravers. 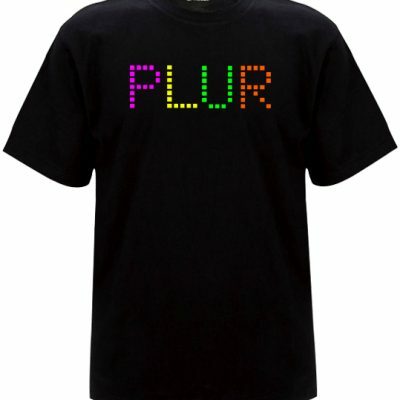 We printed this on the front of a quality men’s shirt with a rushn glow in the dark logo on the back of this t-shirt. Limited Stock available in this original screen printed version from back in the day. 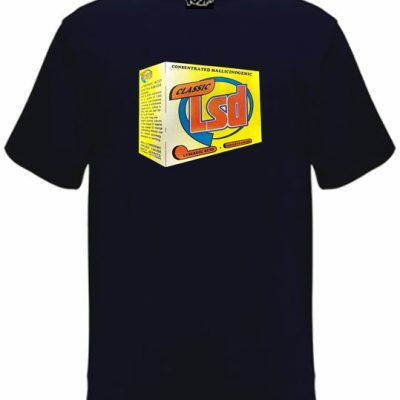 Made from a pre-shrunk 100% Soft Combed Cotton – 200gsm . 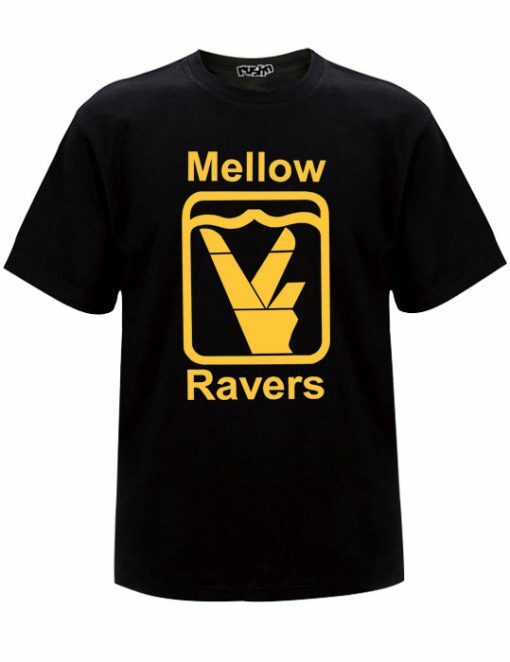 Men’s regular fit tee w/ features like shoulder to shoulder tape neck and double needle stitching. This is the old skool premium air jet spun cotton yarn knitted by advanced large scale knitting machine and processed by a pre-shrunk procedure. It’s bigger and boxier than our usual fashion fit tee. **This item is in stock and will Dispatch in 1 working day. Grab your favorite shirt and measure across the body under the arms. From side seam to side seam. Then check the size chart above for the number that matches closest to you shirt.